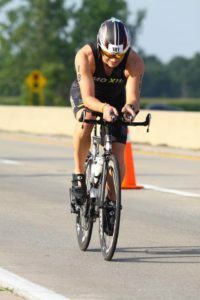 Last week I had the opportunity to participate in the Ironman Ohio 70.3 triathlon. My idea was to give you audio as it was happening, but when listening to the audio I was not happy with it. 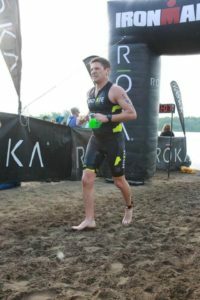 Instead I talked through the race from checking into Ironman Village to crossing the finish line. 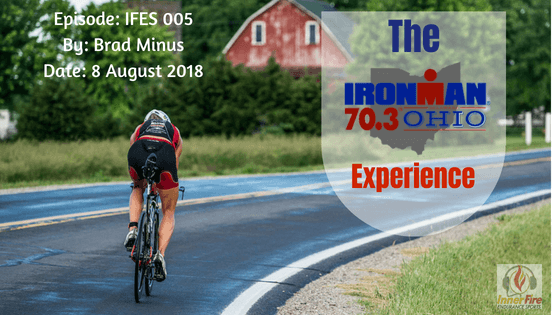 My objectives were to give a product review of the race for the experienced triathletes and give some sense of what it is like to take part in a 70.3 for anyone that is thinking about signing up for one. I hope that this gives a nice overview of what it is like to experience the race. Please use the comment section below to ask any questions or provide feedback. 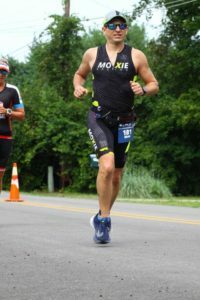 Are you interested in participating in a Triathlon? If you already do, what keeps you in the sport?